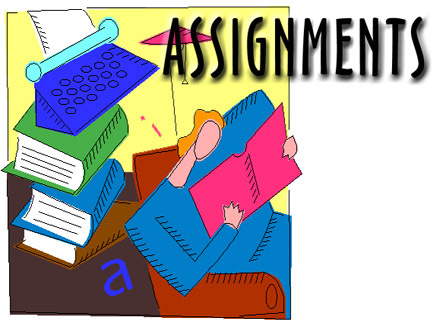 For the purposes of this course, an assignment is one which you do ON TIME, and get full credit for, or you don't do (Or don't do ON TIME) and get zero points. They are a small percentage of your final grade, but every little bit helps. Often (unfortunately), the difference is a letter grade. CE: Course Enrollment: 2 pts.